A mixed arable and livestock farm situated in the Lincolnshire Wolds AONB, in the parishes of North and South Elkington and Welton le Wold. 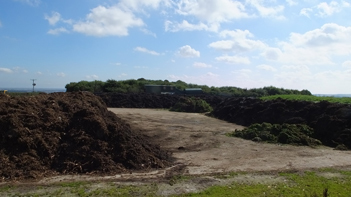 We convert garden and commercial green waste into high quality soil conditioner which is treated and processed to the Pass 100 standard. We have a number of residential properties that are occasionally available to rent in North and South Elkington just outside of Louth, Lincolnshire. Not only do we have an idyllic spot for you to stay in your caravan or motor home when visiting Lincolnshire, we also provide secure storage facilities too. 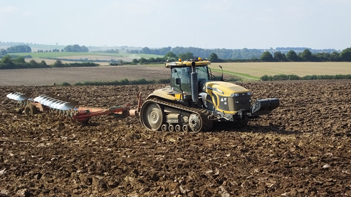 Elkington Properties and G & B Dobson Ltd owns residential and agricultural property in and around the villages of North & South Elkington. Business is primarily agricultural and real estate based however a number of other varied business are also operated on the Estate. We have extensive indoor and outdoor secure storage situated close to Louth and within easy reach of Grimsby. 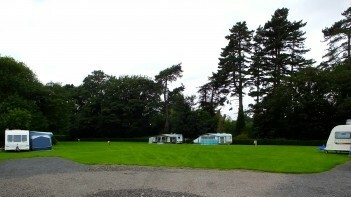 Complementing the storage we have a Caravan Club approved five van site situated in the heart of the village. Why not come and have a look. Transforming all your organic garden waste into compost. Our fully licensed site can take a range of different materials for processing. If you have additional green waste to dispose of please give use a call. Private and commercial enquiries welcome. The Dobson family initially purchased the Estate in the 1940’s having left the fishing industry in Grimsby to move into agriculture. Much has changed since then. While the core business remains agriculture the business has expanded and diversified. We have a range of residential properties that occasionally come available to rent. 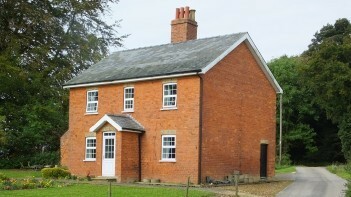 All our properties are situated in the Lincolnshire Wolds AONB and are very popular. Please see our contact us page for all relevant contact details and telephone numbers.